Intelligent rating and automation tools reduce shipping costs and increase process efficiencies to help you drive sales. Integrate with shopping carts, marketplaces, retailers and more to access accurate data in real time. 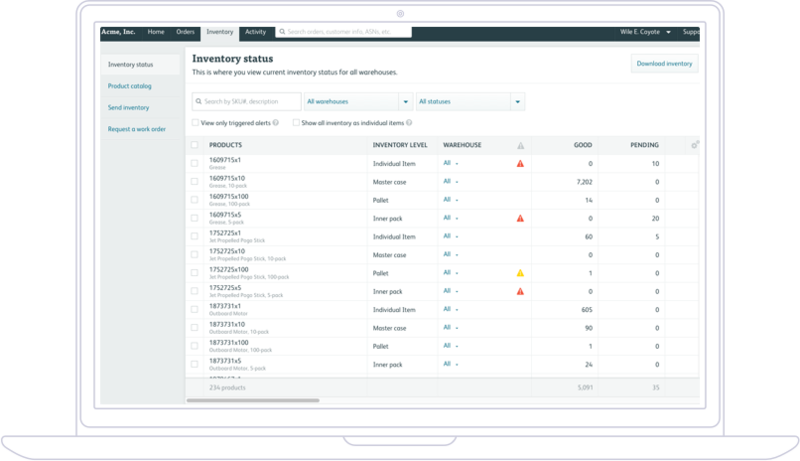 Schedule inventory receivings and set up automatic lot breaks using within your Shipwire Platform account. Automate marketing collateral insertion and custom packing lists, schedule internal and end customer emails and more. Orders automatically ship from the optimal fulfillment center based on inventory availability, end customer destination, custom business rules and SLAs. The Shipwire Platform automatically corrects invalid addresses to ensure accurate and timely shipping. Accept orders and route them to warehouses to be fulfilled and shipped as soon as inventory is available. 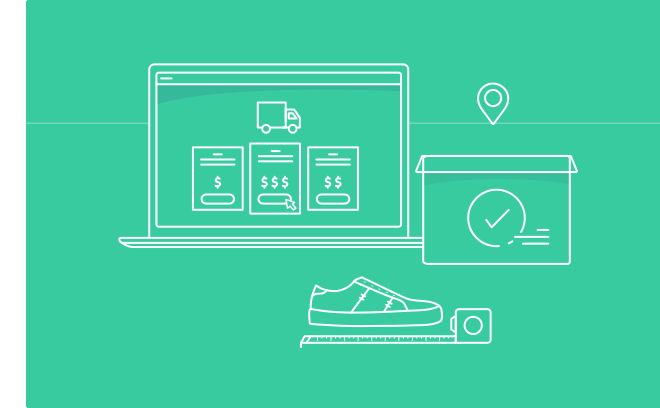 Use the Rate API and prebuilt connectors to generate shipping costs directly into your cart checkout. Adjust rates to maximize conversion. Enable the carriers and service levels you need to meet your customers’ expectations and execute on your business strategy. Protect your profit margins by adding handling fees on a per-order or per-package basis. Increase your average basket size by offering free shipping for orders that meet or exceed a given value. Maximize the efficiency of your supply chain and minimize time and costs using automation and optimization.